If you are interested in promoting your product or service at the largest Pet Expo or Health Expo in the Waterloo Region, please give us a call at 519.496. 2998. 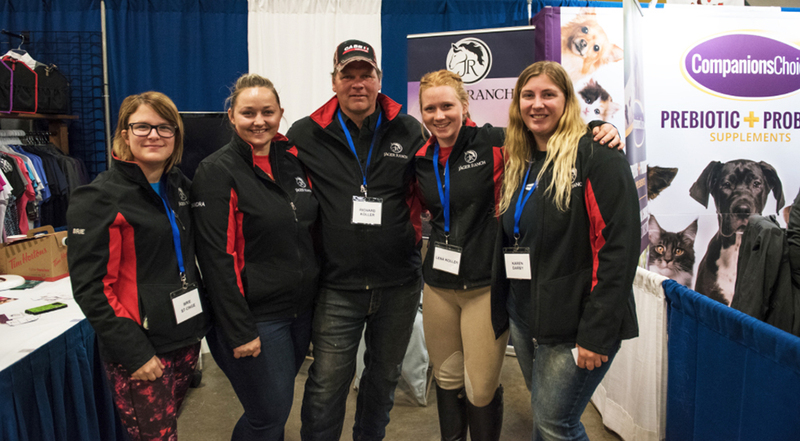 You can also find more information on the KW PET Expo Exhibitor's Page for booth rates and sponsorship opportunities. Give us a call at 519.496.2998 or complete the contact form and we would be happy to get in touch with you.